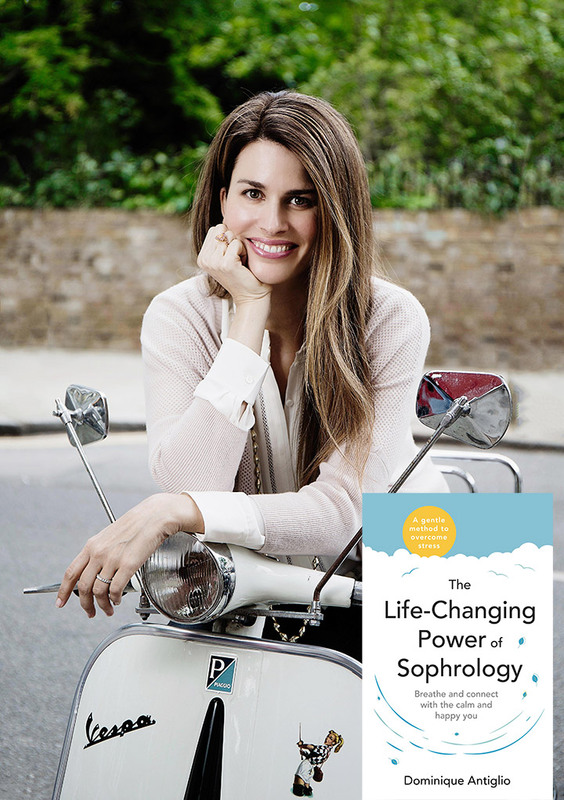 Join the founder of leading Sophrology clinic BeSophro in Mayfair, Dominique Antiglio, as she introduces this pioneering self-help method for stress management and personal development. Also known as dynamic or moving meditation this is a popular alternative to mindfulness that can unlock the strength and power you never knew you had. Already well-known in Europe and used in schools, by the French rugby team and as part of training for the Geneva police force this practice is Western science meets Eastern wisdom. Feel happier, well balanced and able to cope with the ups and downs of life through flexible and effective methods.